The historic, picturesque village of Port Elgin, New Brunswick, is on the Northumblerland Strait near Fort Gaspareaux National Historic Site. It’s the perfect port for exploring breathtaking scenery or to call home. 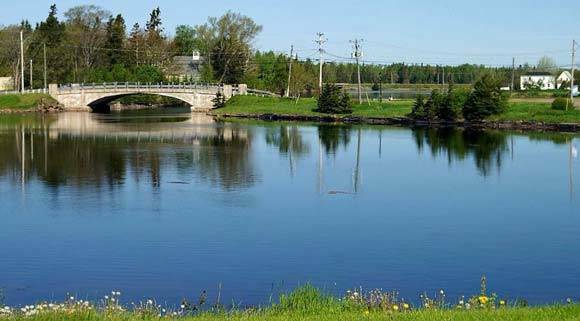 Port Elgin is a village in Westmorland County, New Brunswick. 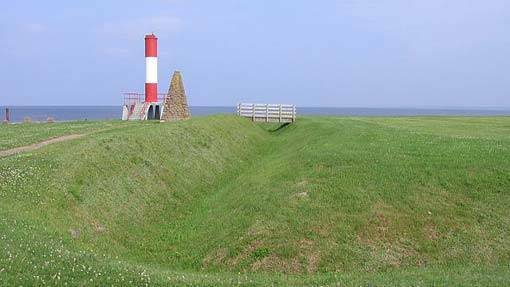 It is located near the Nova Scotia border at the mouth of the Gaspereau River where it empties into Baie Verte of the Northumberland Strait. With its population of 450, Port Elgin is inviting and friendly, yet has unique attractions, accommodations, and a range of services. Whether you explore the nature trails, salt marshes and dykelands or the warm waters of the Northumberland Coast, you’ll enjoy the incomparable beauty, diversity and down-home hospitality Port Elgin offers. Come visit and see for yourself what makes our Port Elgin such a great place to live, work, and raise your family. With strong family values and ties to the community, the town is a friendly place with a pristine environment. Port Elgin provides an affordable lifestyle and cost competitive business environment. 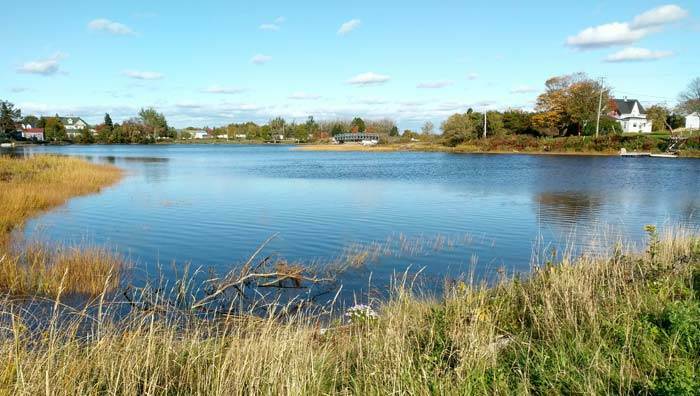 Close to the Towns of Sackville, Amherst, Shediac and the city of Moncton provides exceptional opportunities because the geographical positioning is ideal. Time slows down here – go fishing, boating or walk along the Trans Canada Trail. Or, visit a neighbour. Our community is rich in history and character. It’s all here and it’s all for you! The earthworks of Fort Gaspareau, a French military fortification from the Seven Years’ War are located at the mouth of the river immediately east of the village (the red structure is no longer there). Following the Seven Years’ War and the American Revolutionary War, British Loyalists resettled in the area which was named Gaspareau Town. Gaspareau Town was renamed Port Elgin in 1847 in honour of Lord Elgin. The community was incorporated as a village in 1922, the first community in the province to do so. Are you looking to open a business? You’re in luck! We’ve got some properties on the main street for you to choose from! Whether you are semi-retired or ready to start your life, we have room for you! Have you had a dream of living in a rural community where life is not rushed, but instead quiet and peaceful? 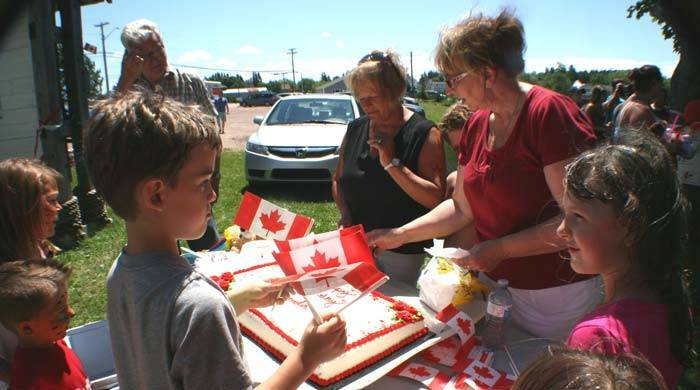 There is so much to going on in the area of SE New Brunswick!  Consider making Port Elgin your home. Our Village of Port Elgin is magnificent in natural splendor whether in spring, summer, winter or fall. Entrepreneurs, artists, retirees and new families make their home here in our village. More and more people are moving here once they see the advantages of small town living. Grow a garden, raise your children, shop at local farmers’ markets, get a bite to eat, gaze at the stars. Far away from the hustle and bustle of a big city, the slower, more relaxed pace of Port Elgin can be a welcome change of pace. We are small and growing!